It was with sadness that we learned of the death, on Saturday 9th February 2019, of Mrs Evelyn O’Brien (née O’Brien), Gleann Rí, Holycross, Thurles, Co. Tipperary and formerly Butler Avenue, Thurles, Co. Tipperary and Assumption Place, Kilkenny city, Co. Kilkenny. 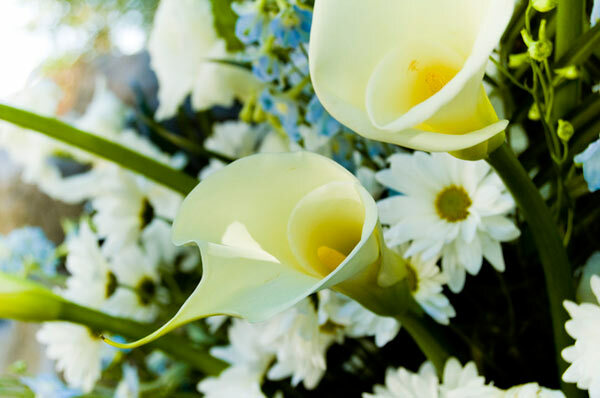 Predeceased by her brother Paddy; Mrs O’Brien passed away peacefully, following a long illness, surrounded by her loving family, and while in the wonderful care of the Staff of the Community Hospital of the Assumption, Thurles, Co. Tipperary. Her passing is most deeply regretted by her husband John; daughters Sharon and Louise; grandchildren Ally and Aidan; brothers Liam (Chunky O’Brien), Eamonn and Kevin; sisters Lily and Pauline; son in law Brendan (Davis); nephews; nieces; brothers in law; sisters in law; cousins; extended relatives; neighbours and friends. The earthly remains of Mrs O’Brien will lie in repose at Hugh Ryan’s Funeral Home, Slievenamon Road, Thurles, (E41 CP59) on Monday, February 11th, from 5.00pm to 7.00pm, to arrive at Holycross Abbey at 7.45pm. Requiem Mass will take place on Tuesday, February 12th, at 11.30am, followed by interment immediately afterwards in the adjoining cemetery.